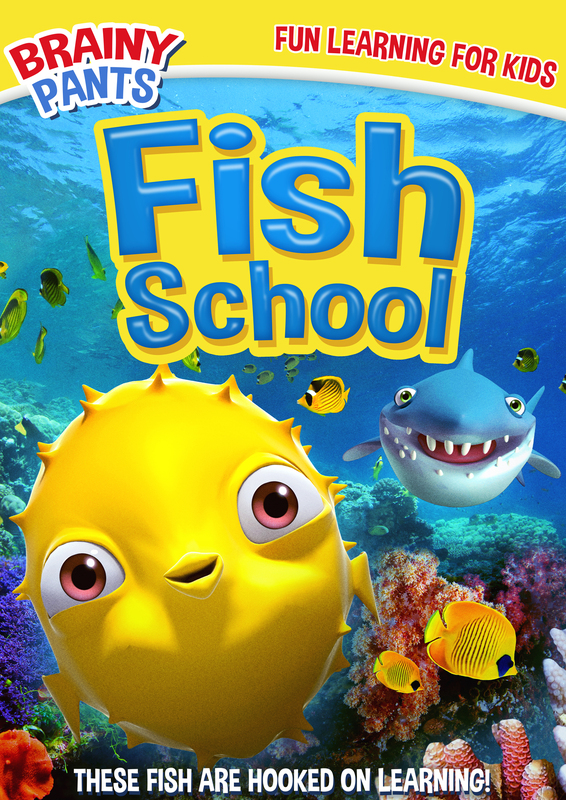 Young fish Peewee loves to attend fish school each and every day with his favorite teacher, Professor Fishbone. They fill their days with facts and fun and ask tons of questions before their day is done! Gobbling knowledge like fish food, they enjoy their super-fun fish voyage from morning 'til night!